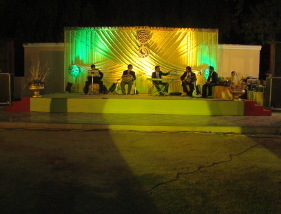 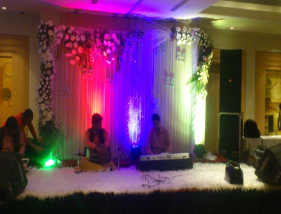 We are one of the best planners for any birthday and co-operative event. 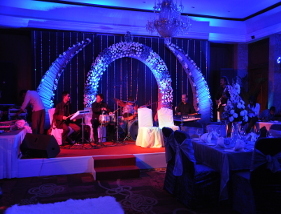 You will get any of sound system for your birthday party, event, and music night like bachelor party. 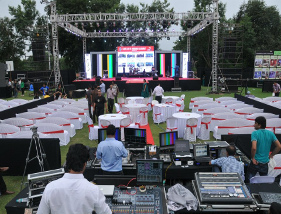 Pajama party, night out door party, Mahanadi Ki raat, farewell party, kitty party, DJ floor, DJ player. 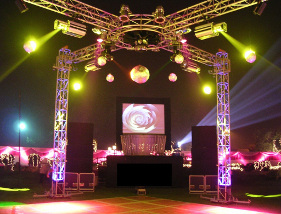 For sound system on rent in a party we would install as per requirement and visions of party. 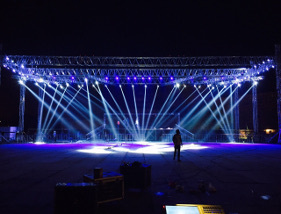 We manage the party with different types of sound systems like sound bars, portable speakers and home stereo systems for a small party, Boom and woofers, wireless sub woofers, channel sound bar, DJ system, mikes normal and cordless mikes as per your requirement and your budget as well. 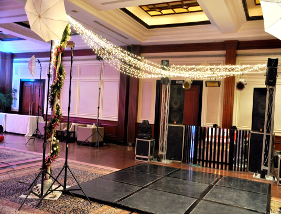 On the whole you don’t need to surf anywhere outside to plan a party for any each and single idea of party arrangements. 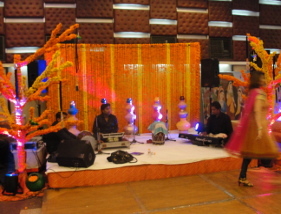 Party planner are the end of your search for sound system.